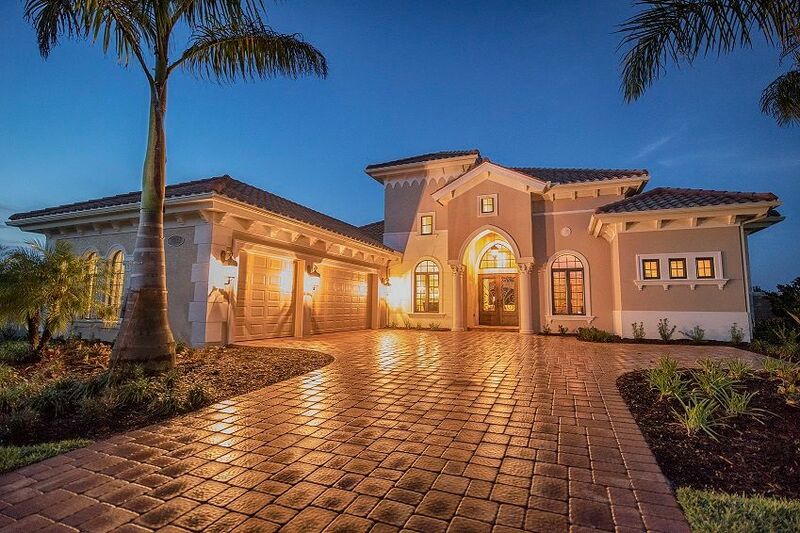 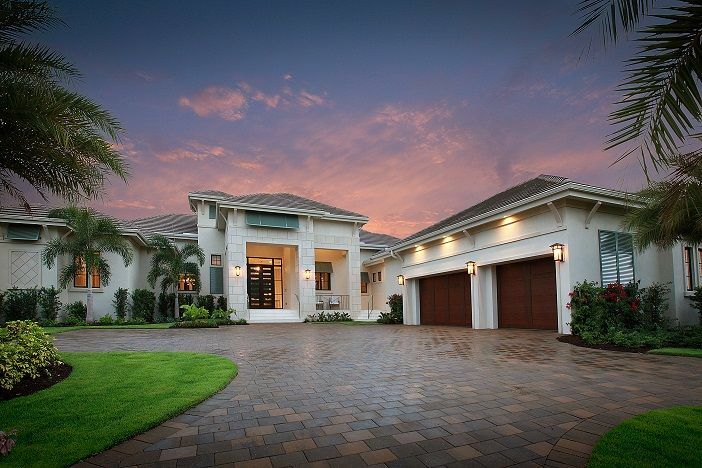 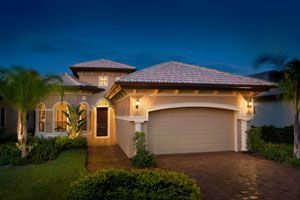 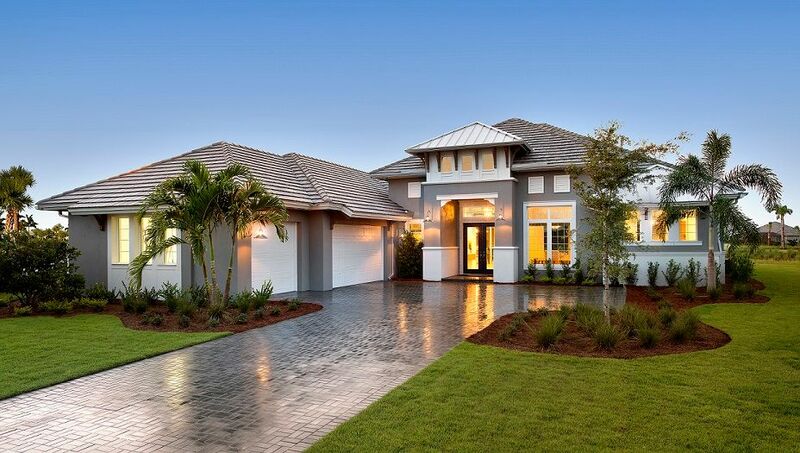 Stock Signature Homes is Naples leading luxury home builder. 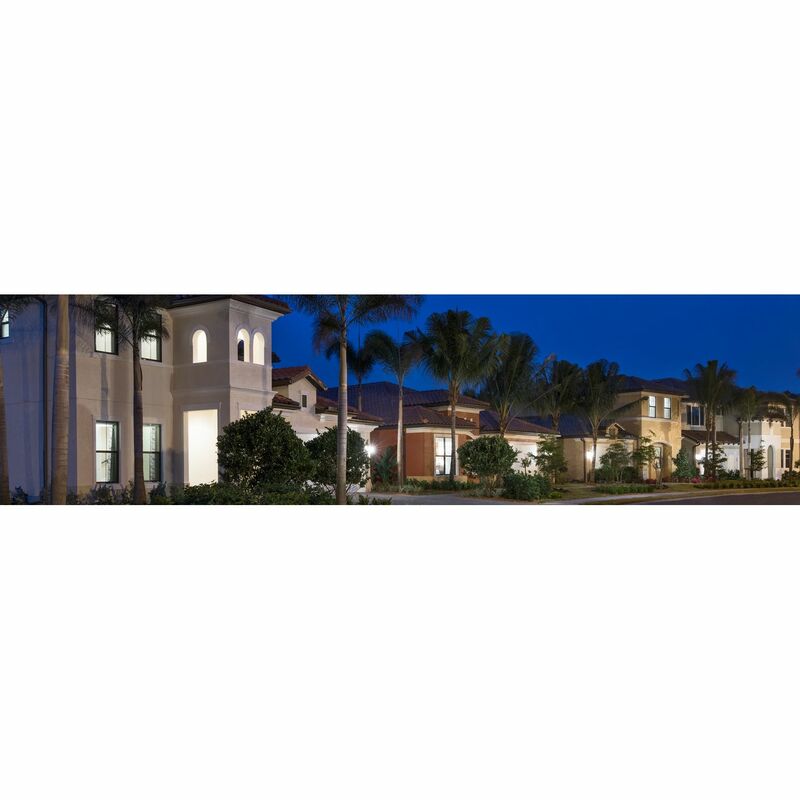 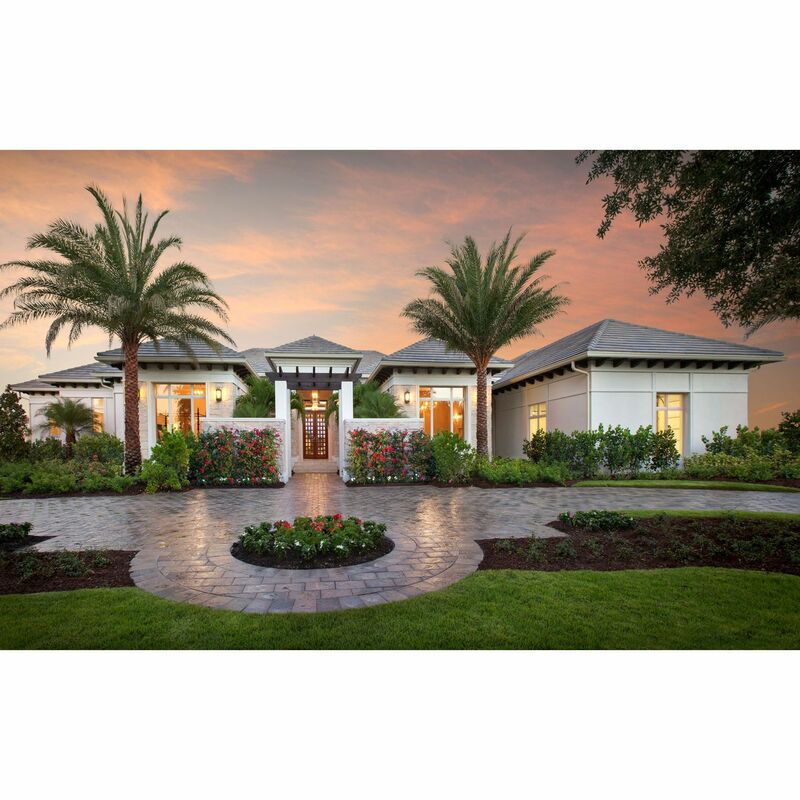 As the award winning division of Stock Development, Stock Signature Homes has built an enduring legacy of highly customized estate homes in Southwest Florida and other exceptional luxury communities and neighborhoods throughout Florida. 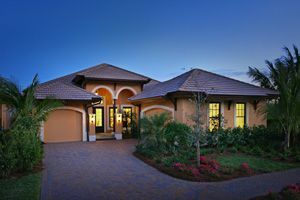 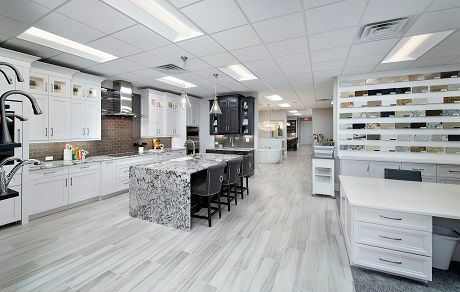 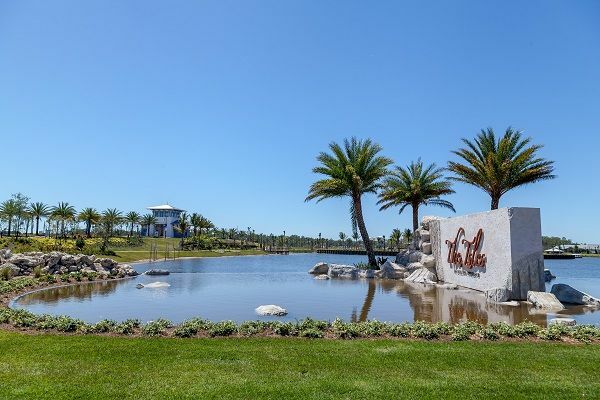 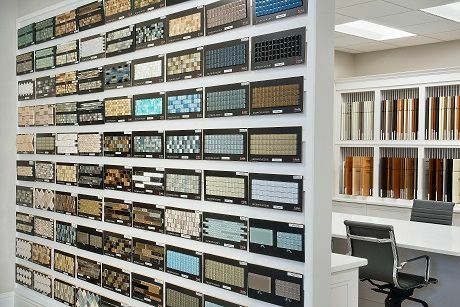 With more than 4, 000 homes built along Florida's Gulf Coast, Stock has earned a reputation for time-honored integrity, and a high level of personal customer service and quality construction.